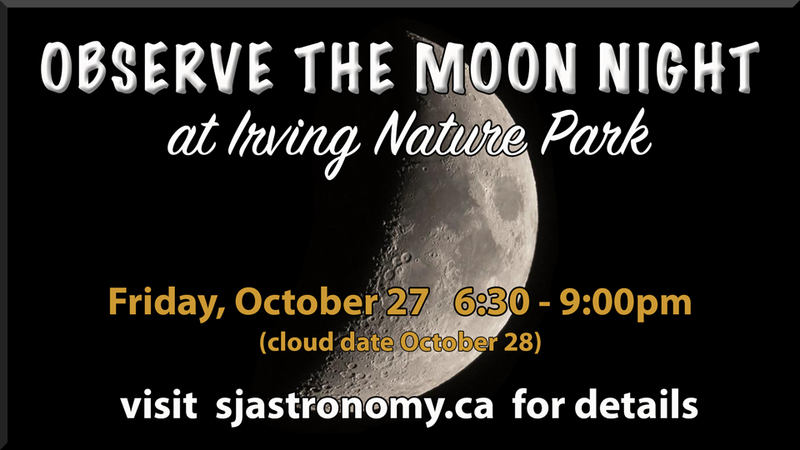 On Friday, October 27 International Observe the Moon Night was celebrated at Irving Nature Park in Saint John. 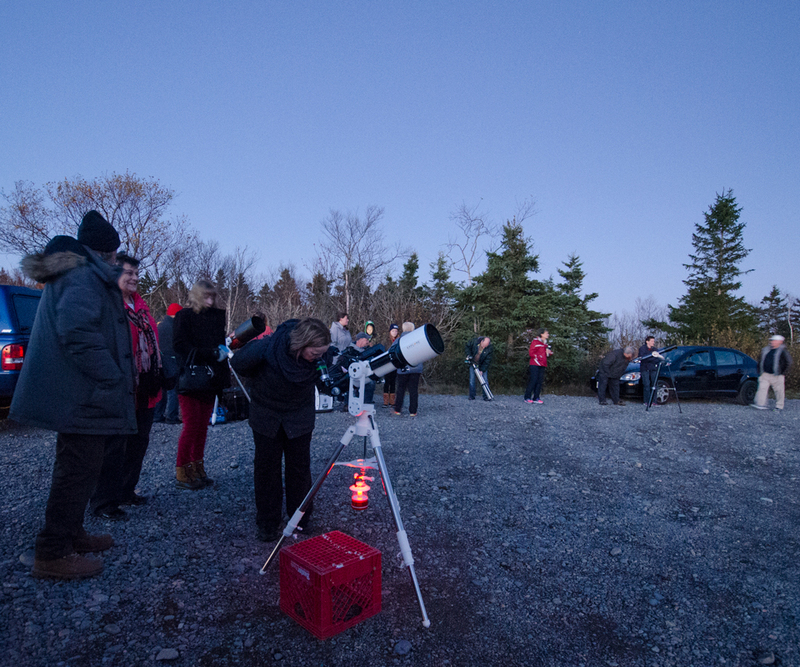 The public, along with members of the RASC NB provincial astronomy club, enjoyed an evening of Moon-watching and stargazing. 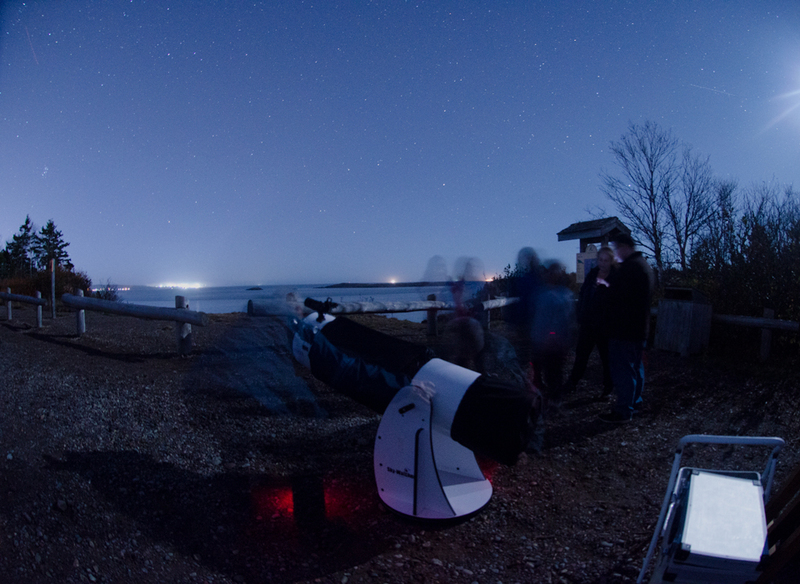 A total of eight telescopes were set up to give the public lots of viewing opportunities. 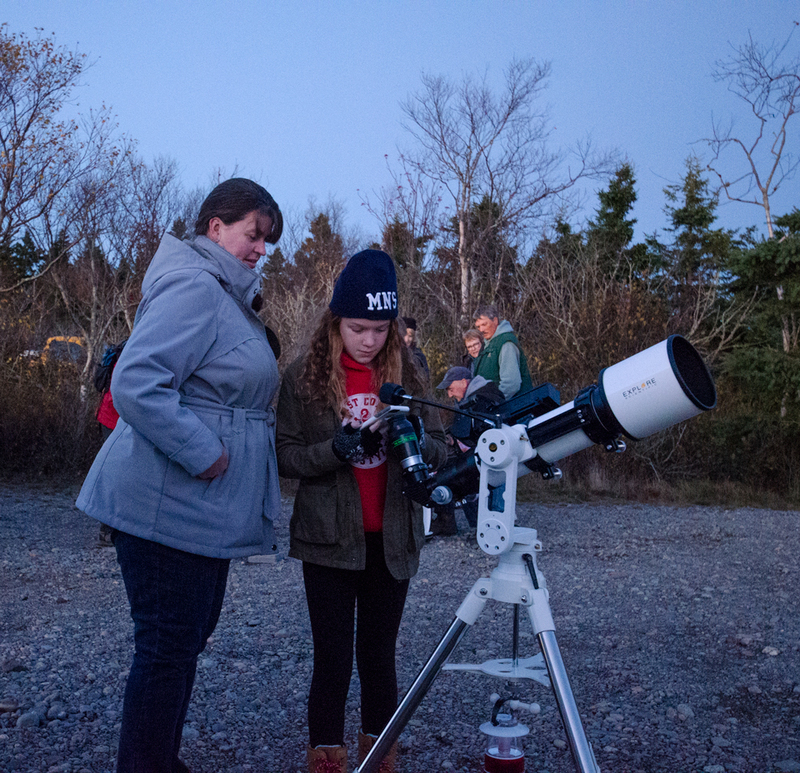 As darkness fell, views of the Moon proved to be spectacular. 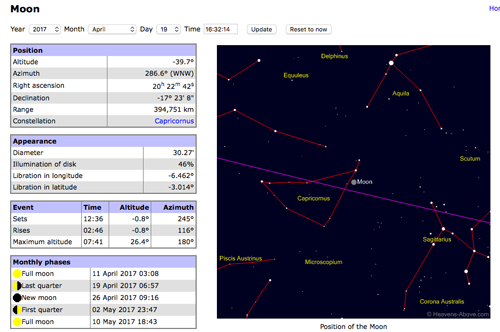 It is sometimes easier on the eyes to view the Moon when there is still some blue in the sky. 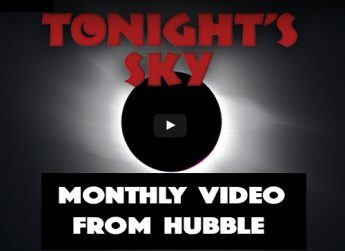 Spectacular views of the first quarter Moon and the rings of Saturn were seen through various telescopes and binoculars. 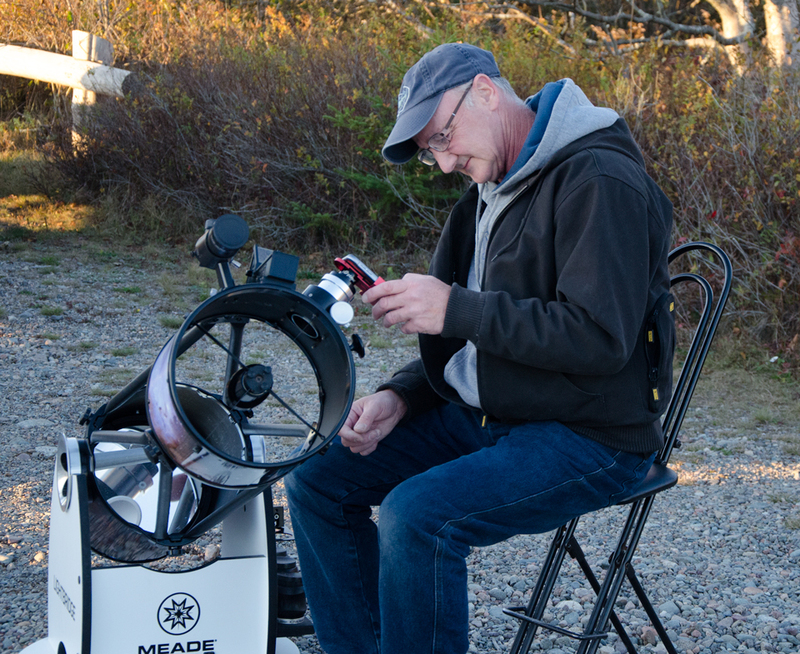 Some telescopes were equipped with adapters to allow people to capture close-ups of the Moon with their phone camera. 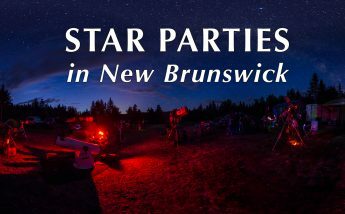 As with all park events, this was offered free of charge by J.D. 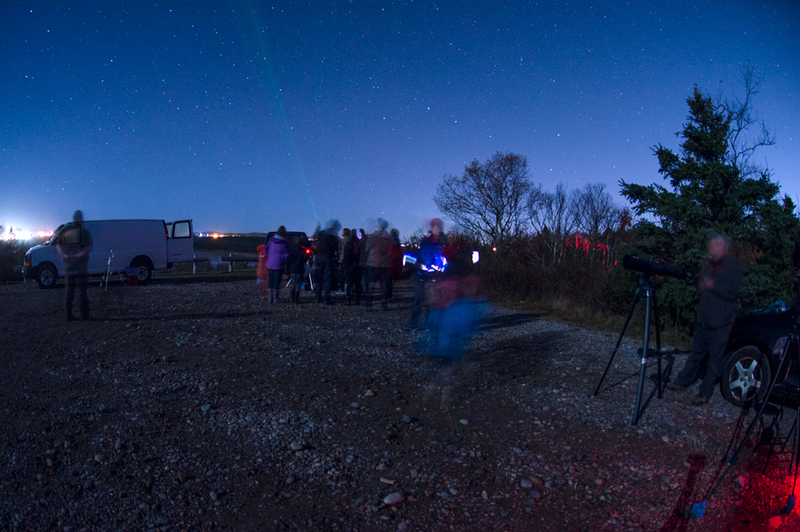 Irving, Limited, who also provided hot chocolate courtesy of the Park staff. 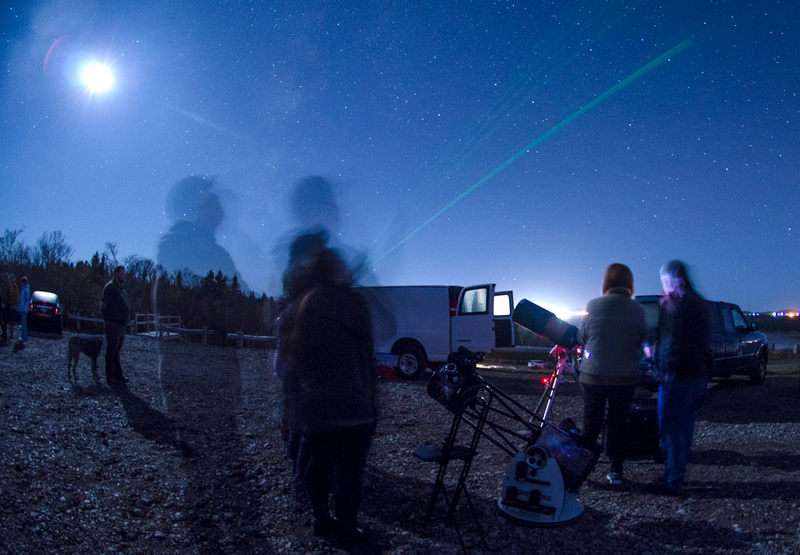 This event presented a beautiful way to enjoy the last weekend of October. 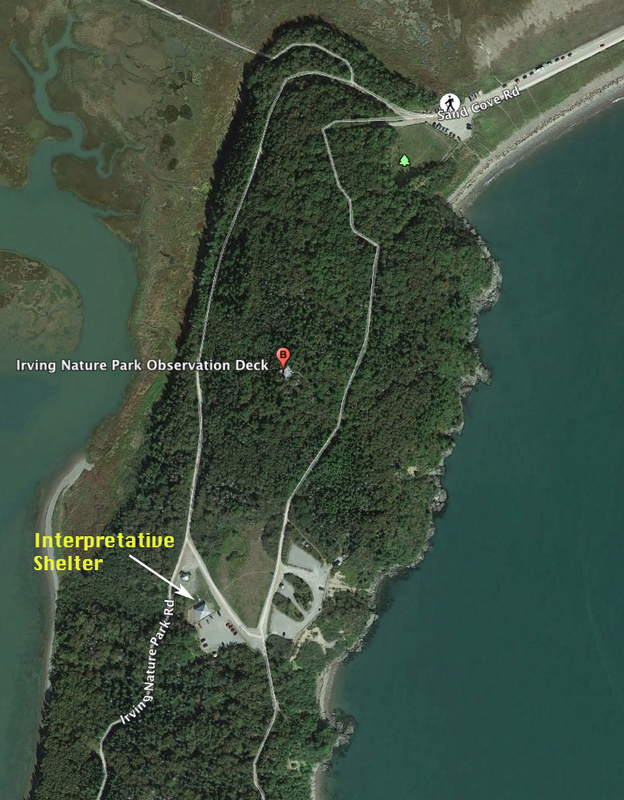 Irving Nature Park is an ideal place to unwind, photograph, walk, hike and explore. 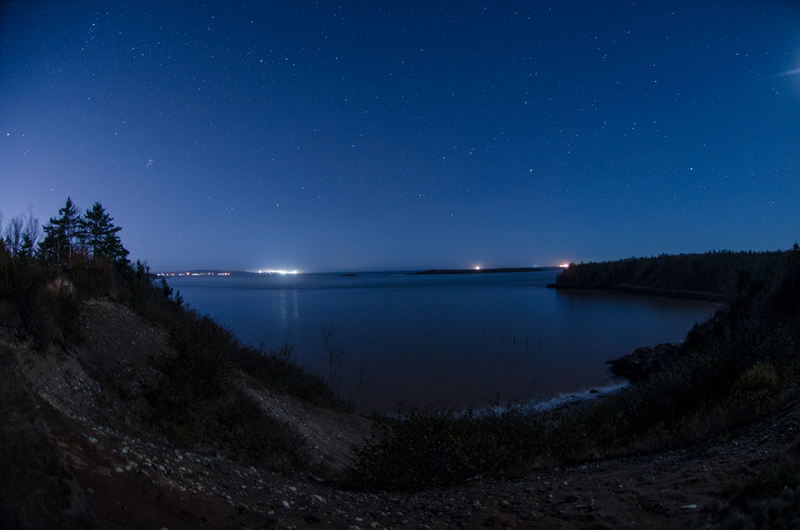 Below–view of the Bay of Fundy from the Observing Area. 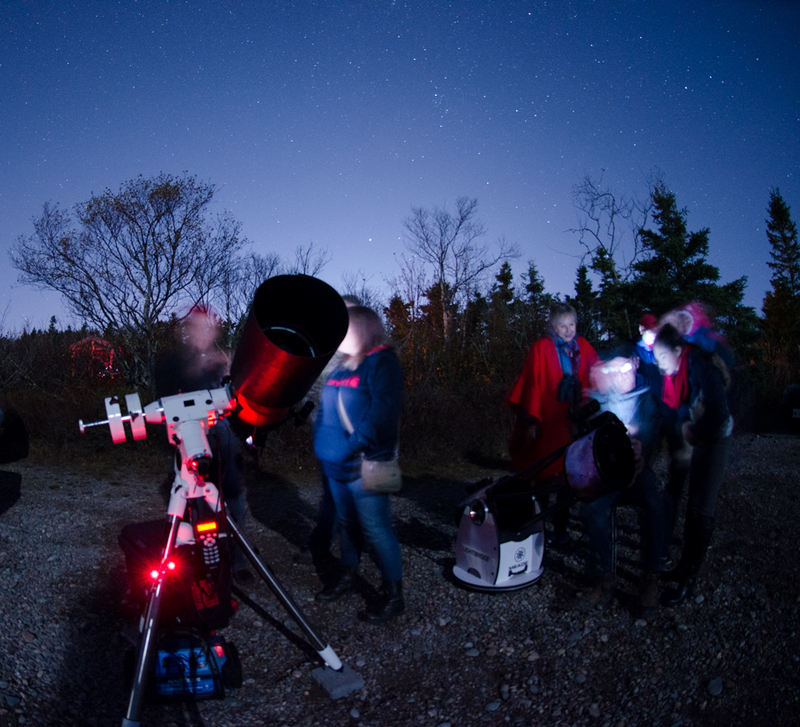 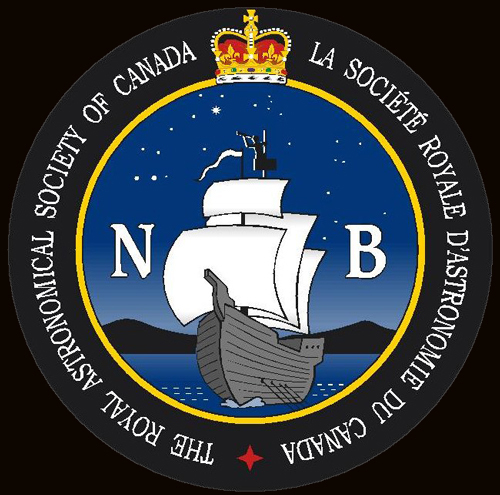 Enjoy an evening of Moon-watching and stargazing with members of the RASC NB provincial astronomy club. 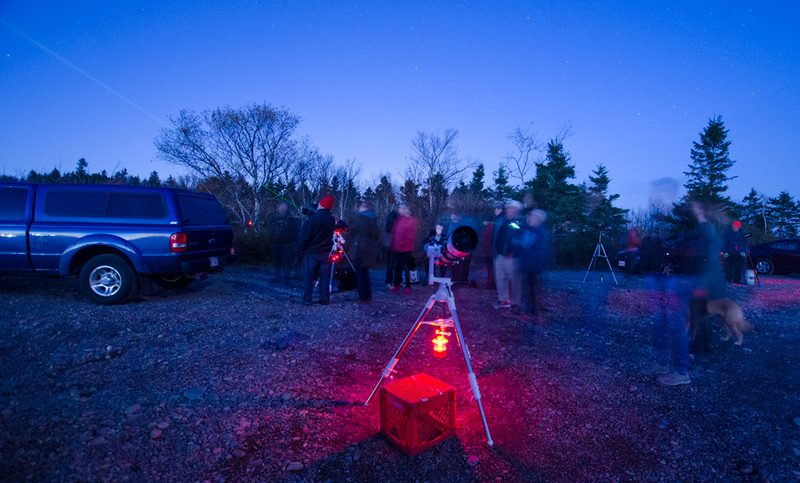 Starting at 6:30 PM with a brief welcome at the observing field above the Interpretive Shelter, we will follow with spectacular views of the first quarter Moon and the rings of Saturn through various telescopes and binoculars. 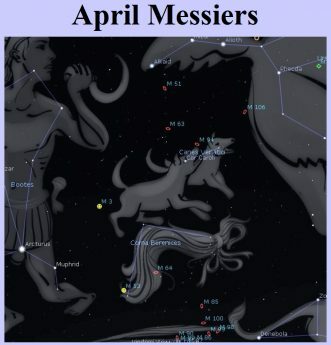 Soon after, the legends of Greek mythology appear as constellations to share their stellar wonders within. 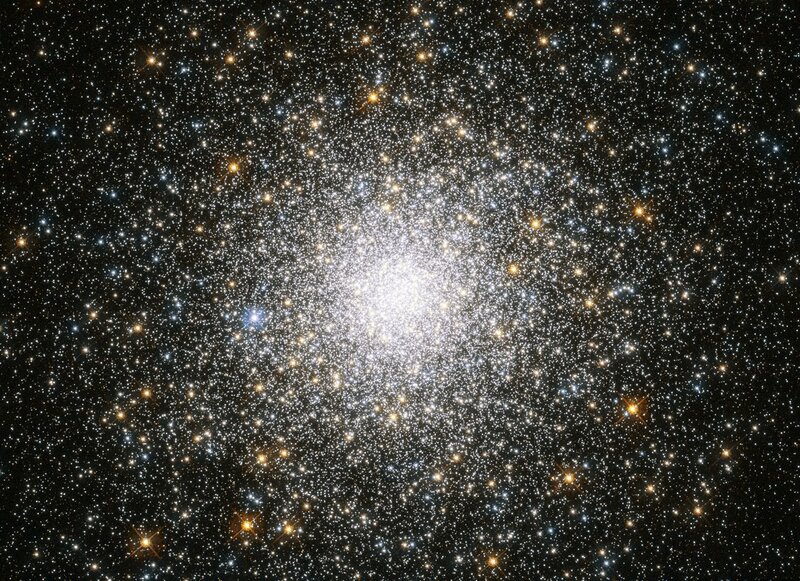 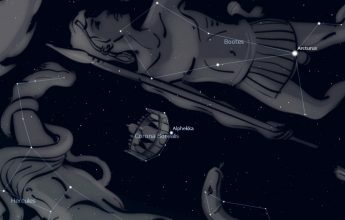 See the Double Cluster of Perseus, the Andromeda Galaxy (which is on a collision course with our Milky Way…in a few billion years), and Cassiopeia will show you where film legend ET calls home. 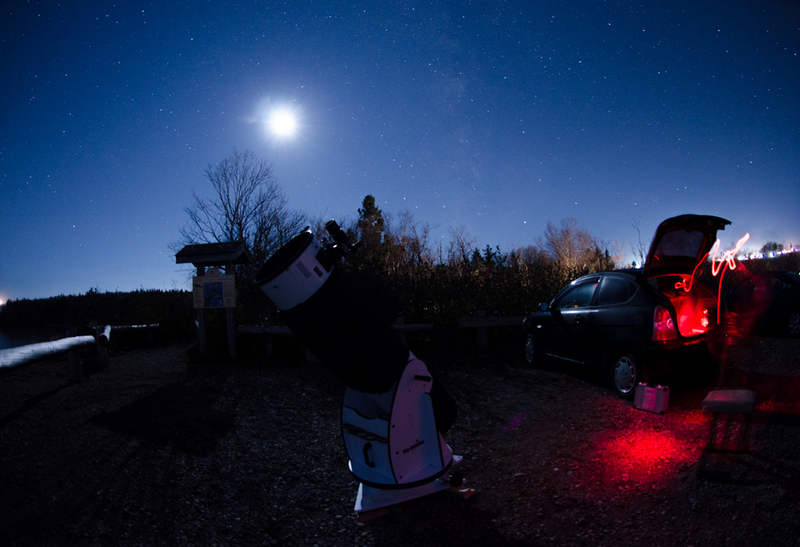 Some telescopes will be equipped with adapters to allow you to capture close-ups of the Moon with your phone camera. 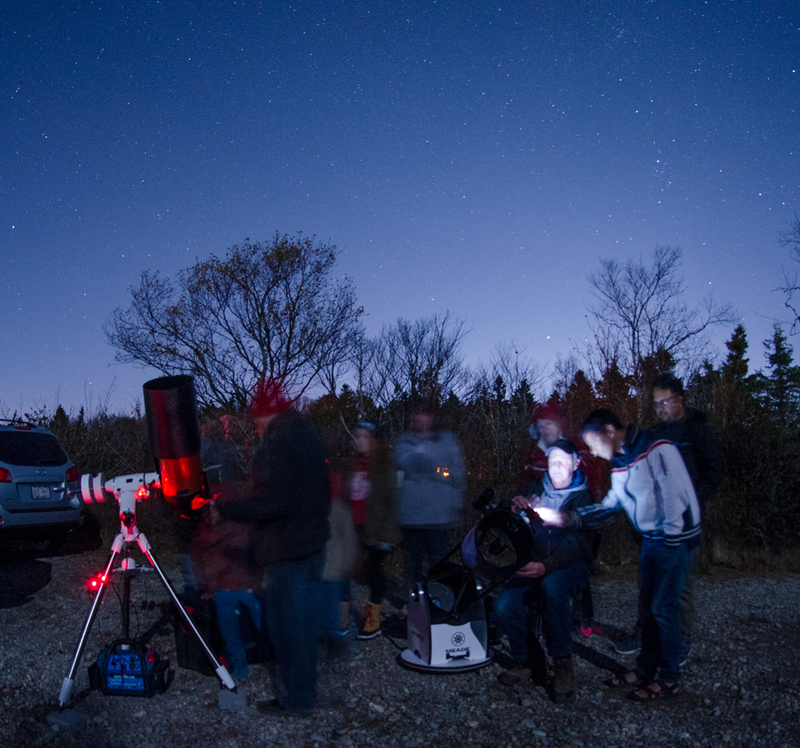 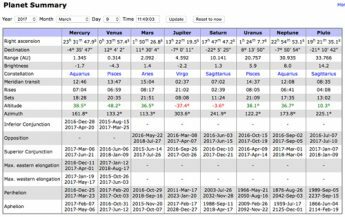 The amateur astronomers will be happy to show you the constellations and answer your questions on telescopes and stargazing. 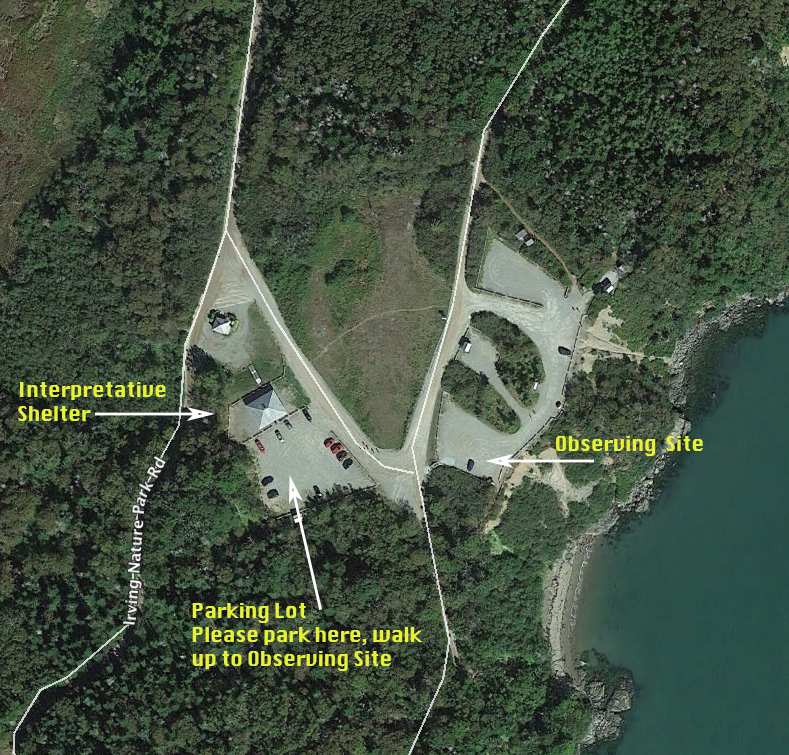 Please park in the lot beside the Interpretive Shelter. 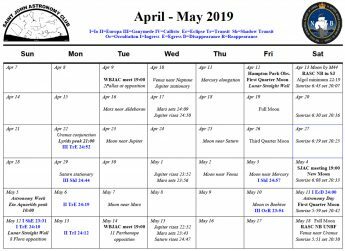 As with all park events, this is offered free of charge by J.D. 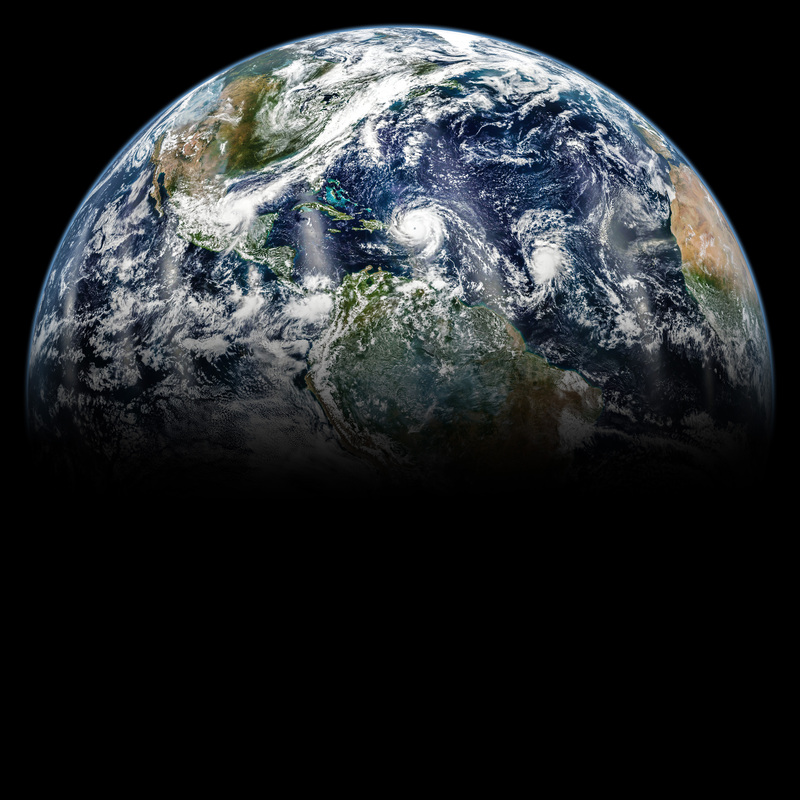 Irving, Limited. 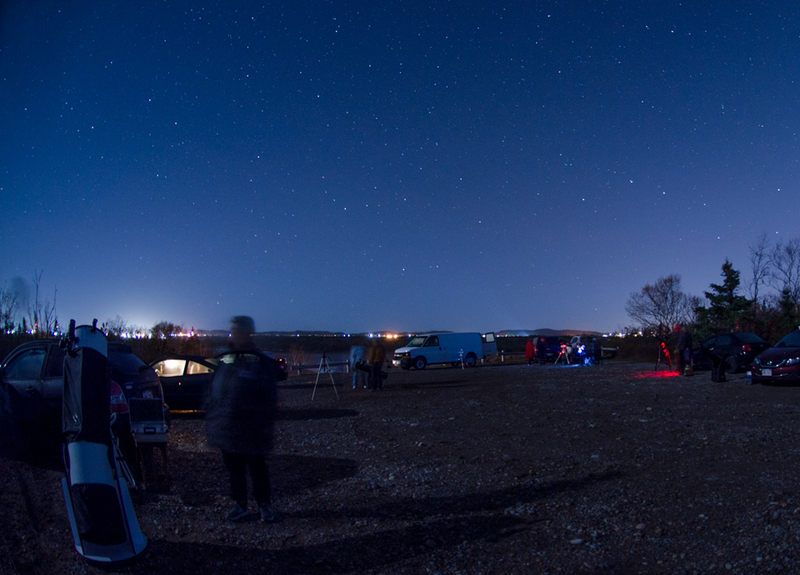 Don’t forget to bring a mug for hot chocolate, and bring an extra layer or two as the park is chilly this time of year. 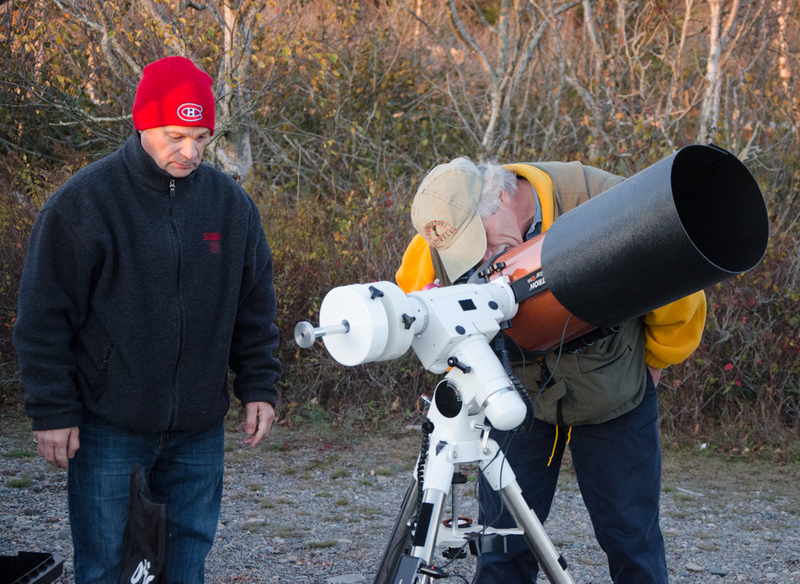 If it is cloudy we will try again on Saturday, October 28. 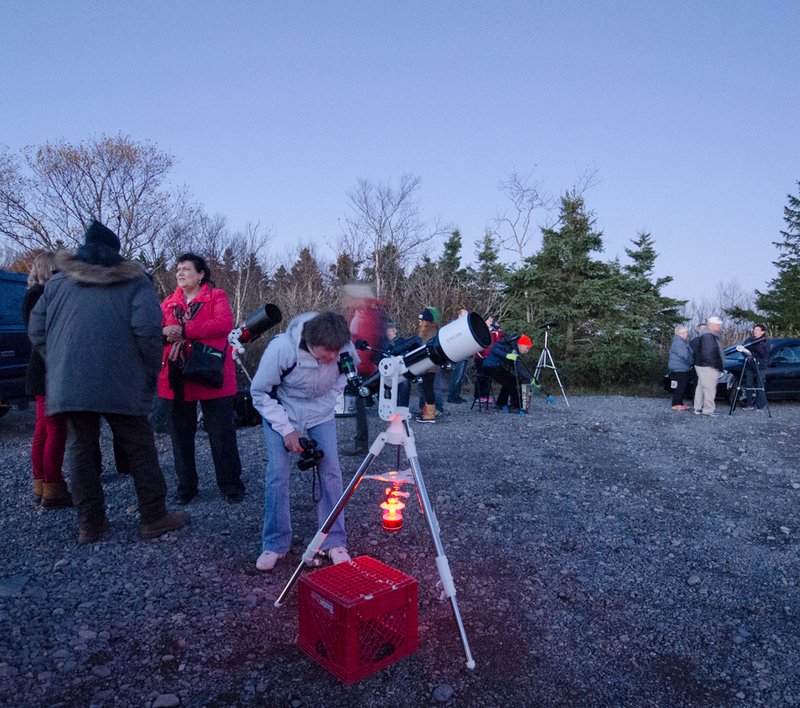 FYI: The photo of the Moon used in the graphic at the top of this page was taken by Paul Owen of the Saint John Astronomy Club. 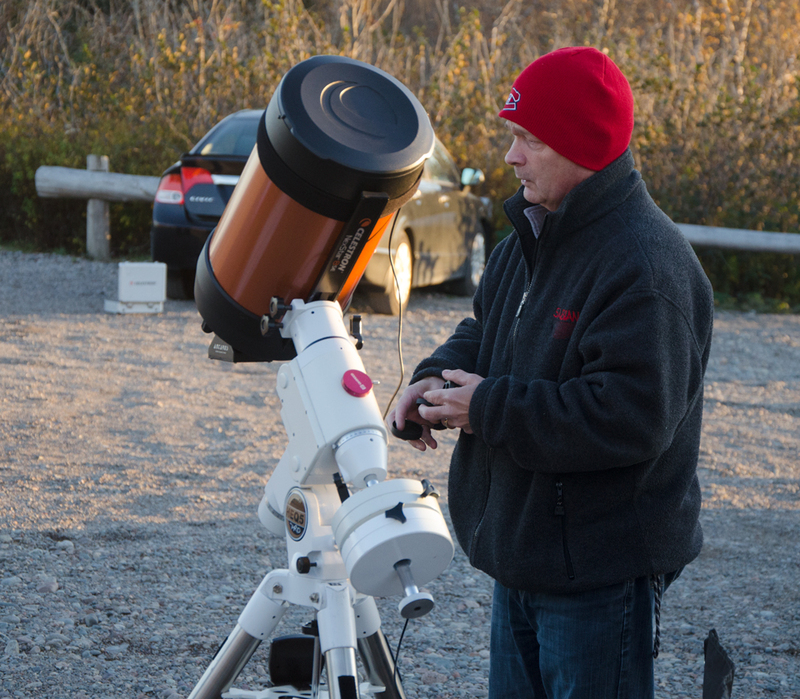 Paul is offering a free astronomy course Photographing the Night Sky this November, every Tuesday night 6:30 – 9:00 PM at the Rockwood Park Interpretation Centre. 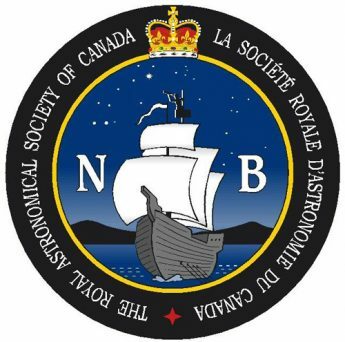 You can find more info including how to register by going to the Page. 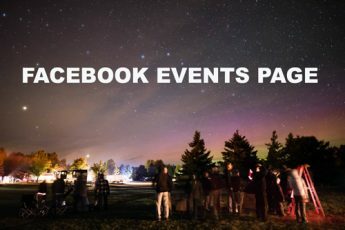 You can also check out the Facebook Event.